We choose to work with people who hold true to our vision and values. This means a focus on creativity, innovation, and quality in all facets of the design and production process. 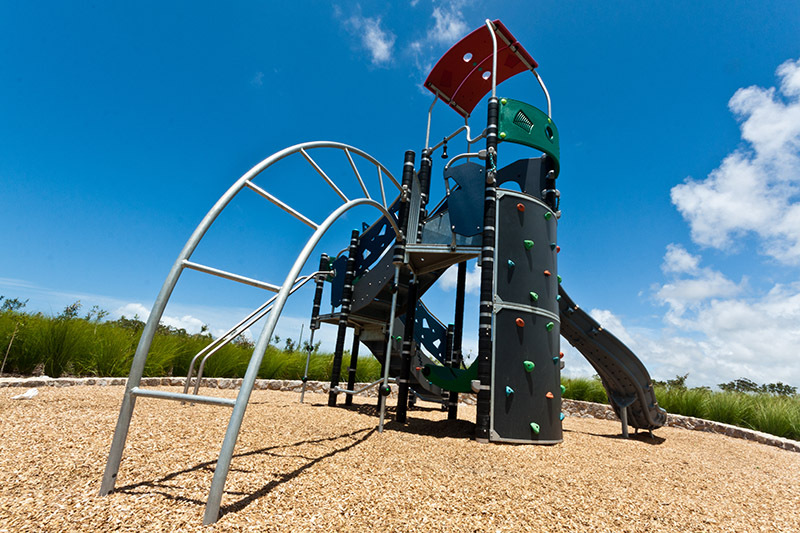 Our partners’ experience and knowledge gained from nearly two combined centuries in the playground industry is reflected in every playground we create. POPP is a pioneer of Ping Pong Placemaking. 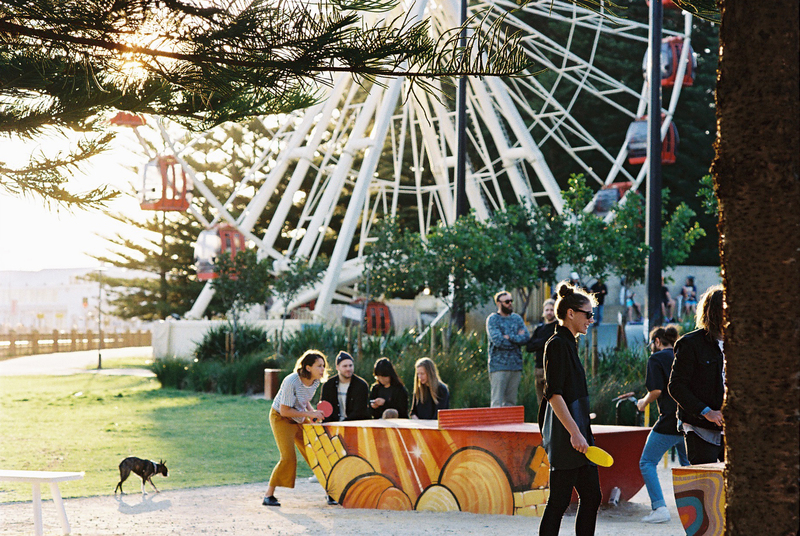 Spanning across Australia, USA, Canada, New Zealand and Singapore, POPP (Public Outdoor Ping Pong) cultivates community spaces defined by social recreation, authenticity and grassroots engagement. EMERDYN is a world class Australian manufacturer and supplier of furniture, fittings and facilities. For over 40 years, EMERDYN has demonstrated a commitment to quality products and creative engineering with a large portfolio of functional and architectural projects that make a positive and inspiring contribution to community places. This New York-based company specializes in the design of interactive sculptural instruments that allow children to discover the principles of music through play. Designed by award winning artists and musicians with 30 years’ experience, SONARC sound sculptures are created to engage all ages and skill levels in communal music making and sonic exploration. With more than 40 years of manufacturing experience and over 2000 skate parks worldwide, RHINO products are designed by skaters, for skaters. 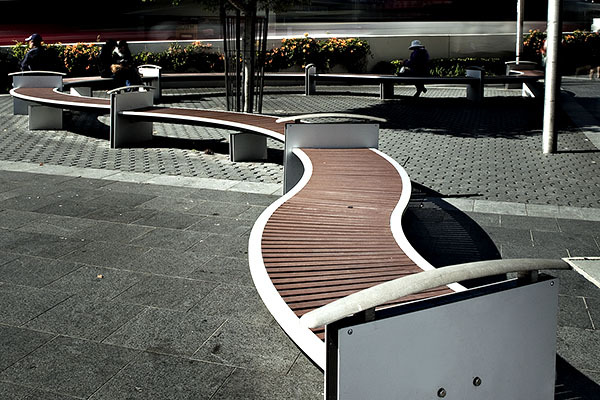 RHINO’s unique modular skate park systems can be designed and constructed for every imaginable layout in any number of combinations to fulfil the needs of skaters an their communities. 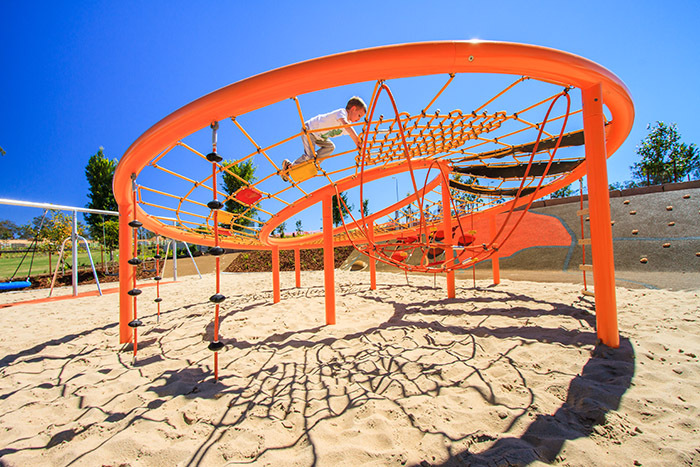 Inventors of the original three-dimensional space net, COROCORD has invested over 40 years of creativity and enthusiasm into developing revolutionary playground equipment. 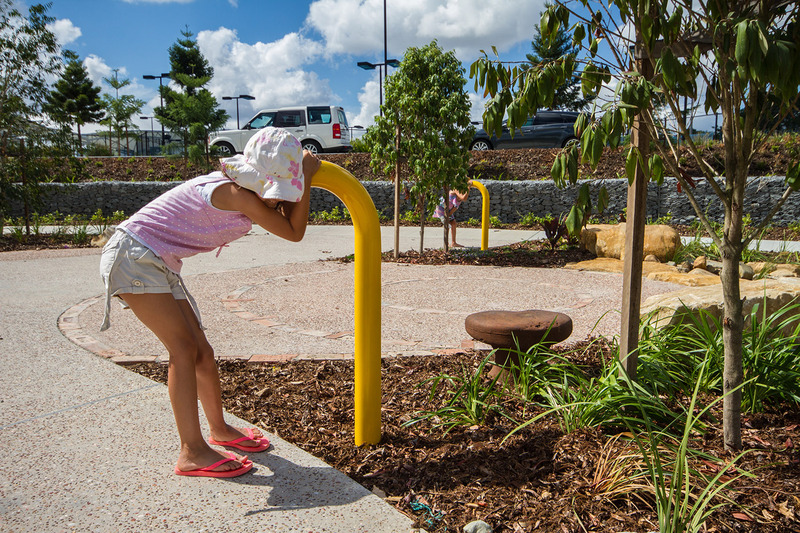 COROCORD’s entire range of bespoke and architectural rope installations, shape public spaces and provide innumerable climbing activities and scaled challenges for all users. KOMPAN is the most prestigious play equipment supplier in the world, having won many international design awards throughout its 50 year history. Recognised as the leading research organisation for childhood development through play, KOMPAN’s dedication to this cause translates into form and function of the highest calibre in every product they create.